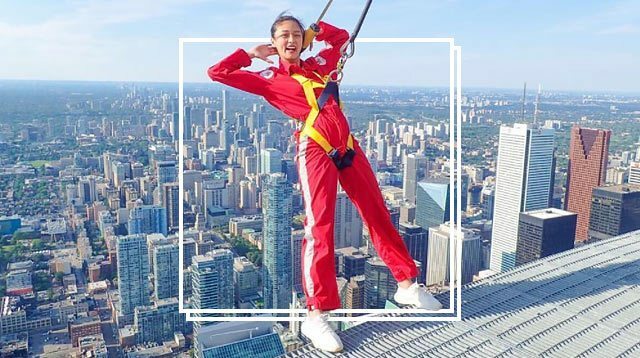 Kim Chiu's Extreme Adventure In Canada Is Pure Travel Goals! Headlines, hot news, and conversation starters on August 3, 2017! 3 On August 2, 2017, news exploded that Harry Styles is reportedly dating Victoria’s Secret model Camille Rowe. Stylers speculate that the singer’s recent ex-love, chef Tess Ward, reacted to the new romance on Instagram. 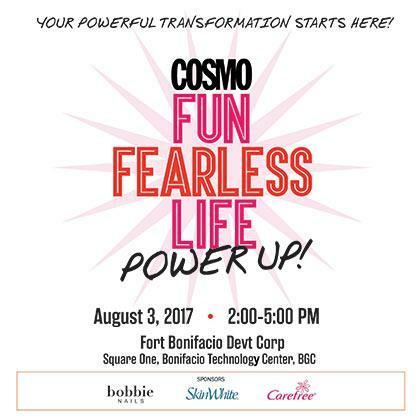 4 Cosmo.ph will head to Fort Bonifacio Development Corporation today, August 3, 2017, for the second leg of of Cosmopolitan’s Fun Fearless Life Power Up! This year’s Fun Fearless Life will be a three-part office tour where speakers will impart practical and life-changing fashion and beauty advice to Cosmo Girls. This event is made possible by our sponsors: Bobbie Nails, Skin White, and Carefree, who have all prepared activities and prizes for the participating offices. Follow the hashtag #CosmoFFLPowerUp on social media to see all the photos and posts from today! 5 Soccer star Cristian Ronaldo’s girlfriend Georgina Rodriguez debuted her baby bump in a photo shoot with Hola! Magazine, and the 23-year-old model is absolutely glowing! In her interview, she gave us a glimpse of how she cares for body. "I like to take care of myself by doing sports and eating balanced meals. I try to eat natural products and avoid eating heavy meals."